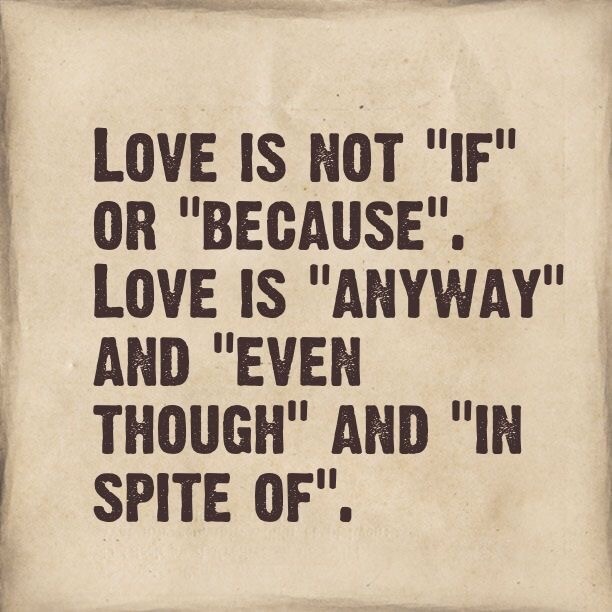 Conditional love. – Be bold. Italic. But never regular. Do you really know what love is? When you don’t have all those money, can you still know how to love? Do you even know HOW to love?